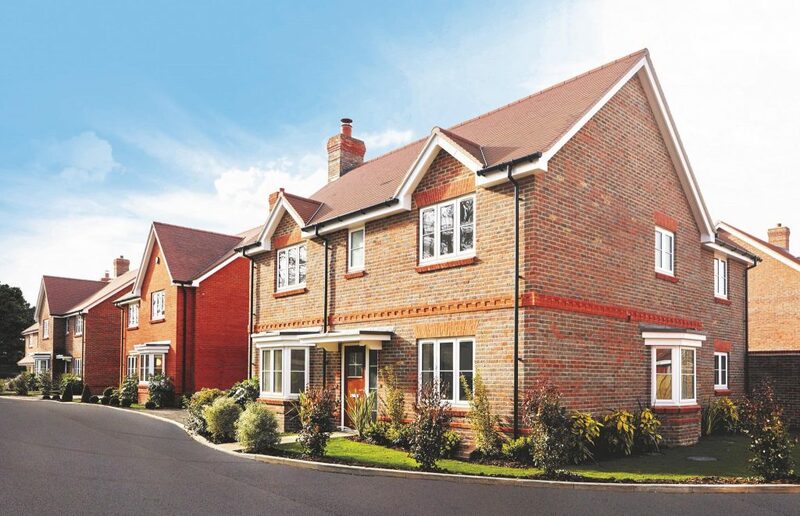 Founded in 1991, Bewley Homes is a long-standing developer with an emphasis on traditional, heritage-inspired design. 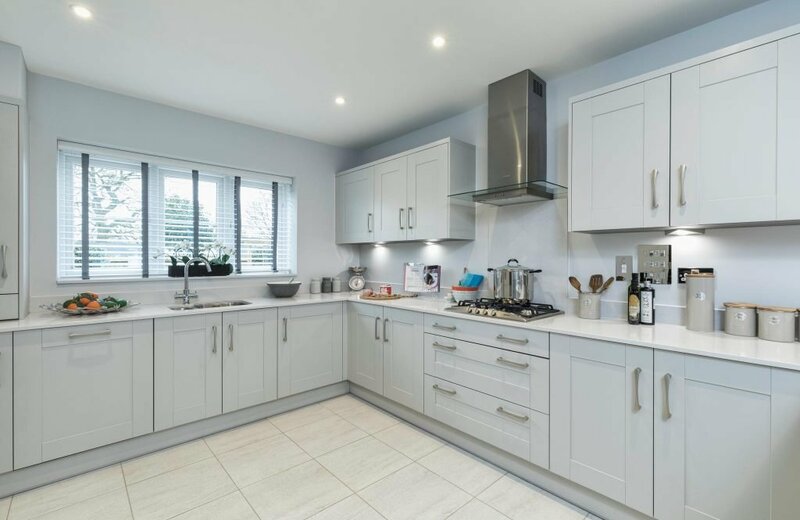 The company develops predominately in village or rural locations throughout Berkshire, Hampshire, Surrey, Oxfordshire and Gloucestershire, and historically has occupied the larger property, higher end of the market, with an average price in 2012 of £950,000. In 2017/2018 the average price had changed to £465,000, marking a period of ongoing strategic transformation for Bewley. Andrew Brooks, the company’s Managing Director, explains: “We took the decision at Bewley some time ago that we wanted to diversify our offer and reposition the business. We’ve actively targeted a wider variety of sites where we can plot for two to five bedrooms, increasing our volume, and taking our current starting price to £350,000”. Bewley’s journey more recently has seen the company invest in developing its team, its range of homes and its brand. This isn’t to say that its core values have changed, though. “Bewley is a business founded on family principles, and from the beginning we wanted to bring added value through design to the market” says Andrew. “We’ve always achieved that through the vernacular design of our properties and the care we take with the creation of street scenes and the quality of materials we use. That’s something which won’t be changing any time soon. The company’s new Garden Village Collection will be unveiled later this year. The new collection is a collaboration between Bewley and its team of external architects, and has been led by Peter Carpinelli, Operations Director, who joined the company in 2018. Each of the new house types will retain Bewley’s signature focus on design and use of quality materials, combined with an interior layout which reflects the way home owners live in their home in the 21st century. ‘Right from the start we considered very carefully how each layout would be used and we designed accordingly’ says Andrew. ‘There’s a big emphasis on so-called ‘hub’ living, placing the occupants at the centre of the house and giving them the opportunity to use rooms in whichever way they like. More recently the company’s brand has been updated to reflect these changes. Elaine Stratford, Sales & Marketing Director, was keen however, to evolve the brand in keeping with the company’s traditional core values. The company has invested heavily in training for both internal and agency staff on-site, with the aim of putting the customer firmly at the centre of the purchasing experience, both before and after they’ve moved in. This renewed focus is paying dividends, with Bewley last year successfully improving its independently assessed 12-month rolling net promoter and recommended scores as well as winning a coveted Customer Satisfaction Gold Award. How the company looks to the outside world has also changed. Bewley Homes now sports a smart new brand ‘label’ which, while paying homage to Bewley’s previous incarnation, gives it a more contemporary, relevant feel. 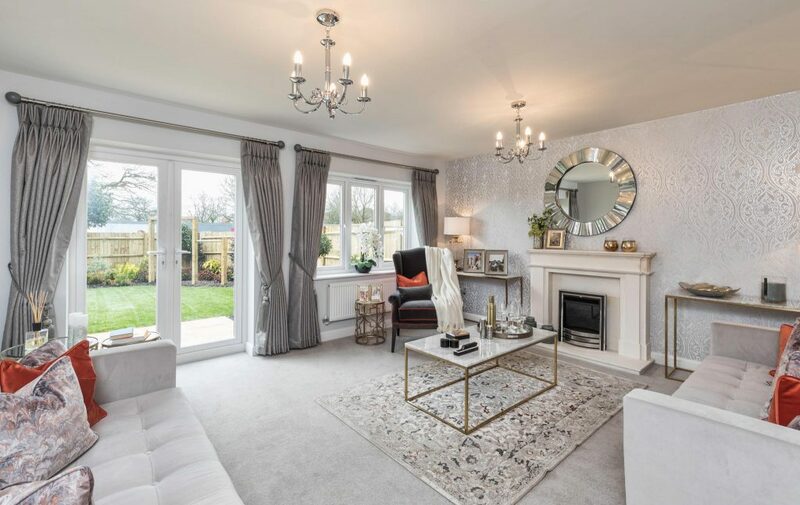 Supporting the new look is a deliberate shift pictorially towards how the new home will be lived in and used, how it will become ‘the backdrop to your life’. Bewley’s creative approach to apprenticeships reflects that of the HBF, with the company strongly believing in developing younger talent. The company also supports a number of charities including Guide Dogs for the Blind, Sebastian’s Action Trust and the Arrhythmia Alliance. Given Bewley Homes’ combination of pedigree and adaptability it’s likely he’ll be doing that for many years to come.